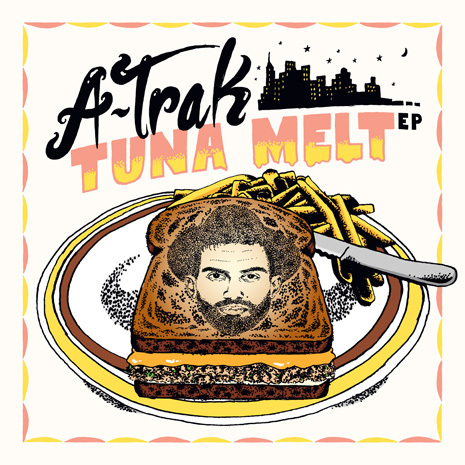 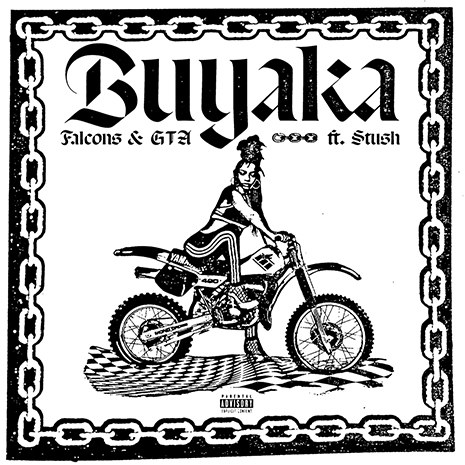 Rising LA producer Falcons teams up with esteemed duo GTA for their new single “Buyaka” feat. 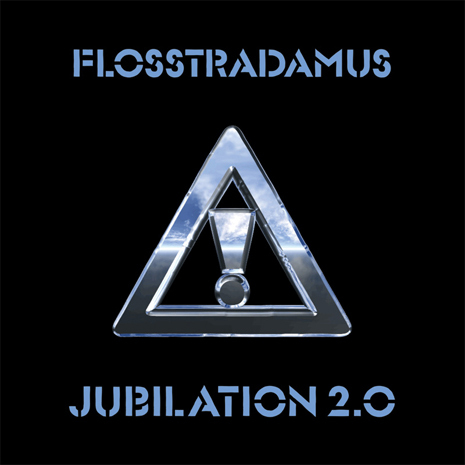 Stush. 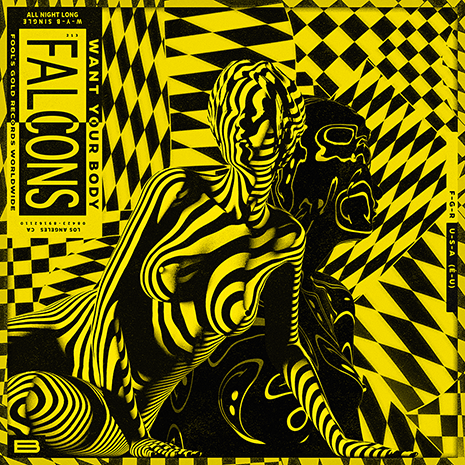 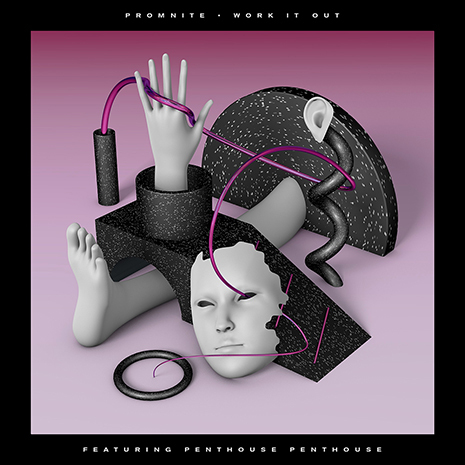 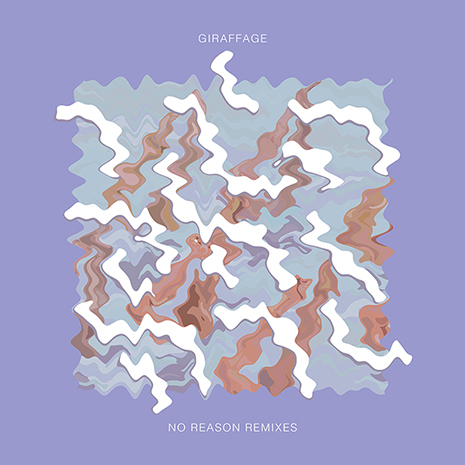 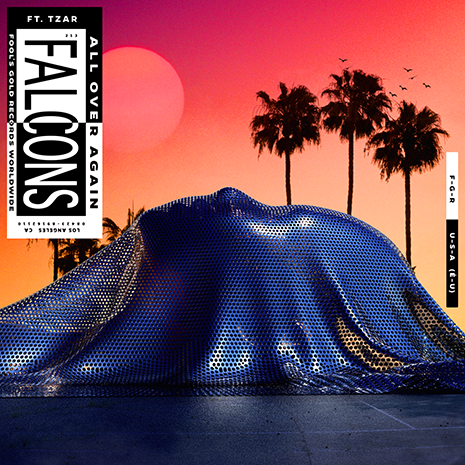 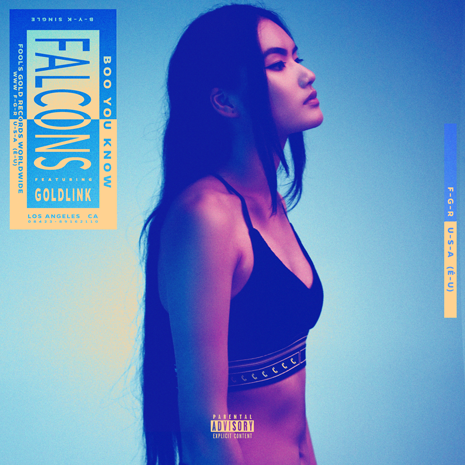 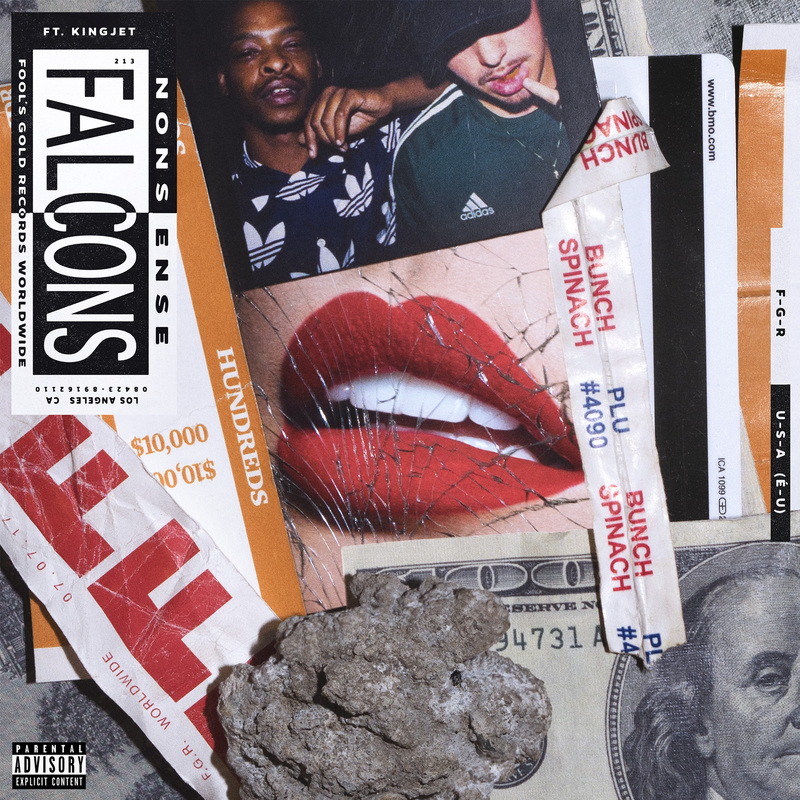 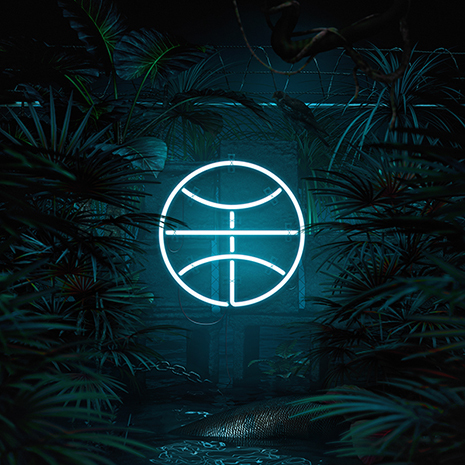 The collaboration sees all three producers expanding their versatility, also adding this hard-hitting track to Falcons’ impressive catalog that’s already clocked over 35 million cumulative streams.